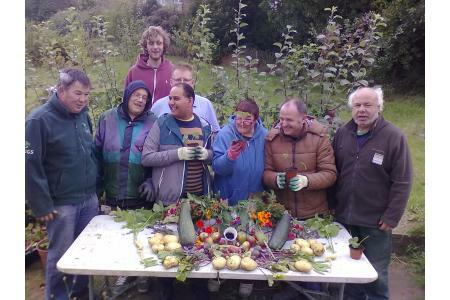 Growing works uses outdoor therapy to improve health and wellbeing. Everything we do is outdoors. Everything we do is outdoors! 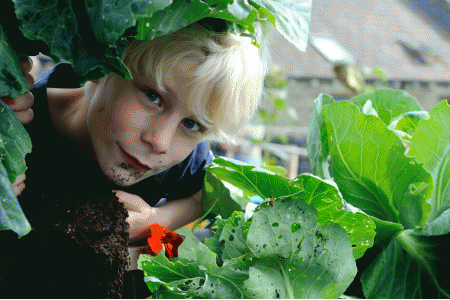 Our two main projects are Sprout: Supporting families with children with additional needs to enjoy time together and learning new skills such as gardening, cookery, bushcrafts, and creative arts. Bud: Therapeutic gardening groups for adults with learning difficulties, mental health issues, sensory impairments, physical disabilities, chronic illnesses and their carers. Sprout allows families who are isolated as a result of having a child with additional needs and unable to access mainstream social activities to spend quality time together as a family, have fun and socialising. It provides a valuable support network for families to share experiences and advice increasing resilience as a family unit. Bud gives a feel-good factor from doing genuine tasks, enjoying being outdoors and socialising with others experiencing the same day to day challenges. Stress free positive time that helps break negative cycles and creates focus aiding the welfare of children or vulnerable adults & aids the carer's mental health placing them in better position to provide care. Families become more physically active, gain new skills and interests and appreciation of the outdoor environment. Regular Tuesday mornings, Saturday morning on our Sprout sessions or contact us to find out more!